When I found out that Singapore was developing their first electric hypercar, I was surprised at first, but then realised that I probably shouldn’t be so shocked. They are right next to one of the largest tech markets in Asia and they’re always looking to push the envelope with everything they do. 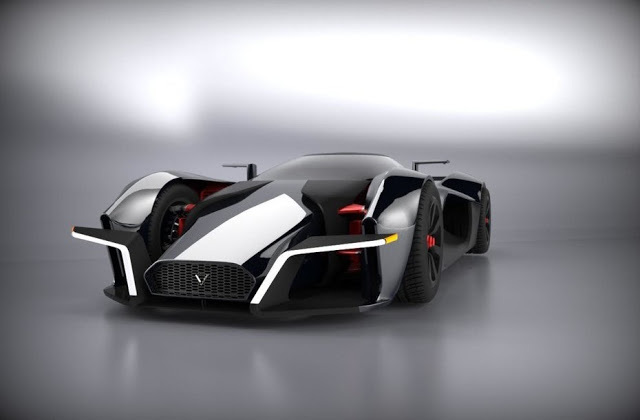 The creators of the Dendrobium are keeping a lid on the specifics. The world will see the car in all its detail later this year in March. It’s Singapore’s first ever hypercar and they’ve set their standards to an incredibly high degree. The Bugatti Chiron is inspiration for them in terms of the overall quality of the car. This sounds like a very daunting task to take on, but considering what other companies in Singapore have achieved over the last decade, they have a lot of support behind them. However, if you take a look back through the history of car companies who’ve tried to live up to the likes of Ferrari or Porsche, there have been a ton of failures. The thing that sets Vanda apart from these failures is the fact that they’ve learnt from them. Despite the fact that they’re a fairly new company, they have Wong Fung Industries backing them; this is a business who’s had 53 years of successful experience! You can expect the Vanda Dendrobium to perform just like the Bugatti by hitting insane speeds of 400 km/h except there’s one key difference. This vehicle is powered by electricity instead of a V12 or a W16 engine. Vanda are the professionals when it comes to electrics, as well as design, so I think it’s safe to assume that we’re going to be getting a beautiful looking car that comes with a ton of exciting and modern tech features. They decided to go electric, as they wanted to unveil a car to the world that is capable of doing Bugatti speeds minus the damage caused to the environment. In recent statements, the CEO of Vanda Electrics has talked about how the car is a perfect combination of nature and technology. The technological aspect, as well as the aesthetic appeal is something that Vanda seems really excited about. Maybe this doesn’t fill people with hope, but there’s one thing that should; Williams F1. They have become partners with Vanda and have brought onboard EVERYTHING they know about engineering supercars. This includes their knowledge on the aerodynamics and the material of the car. 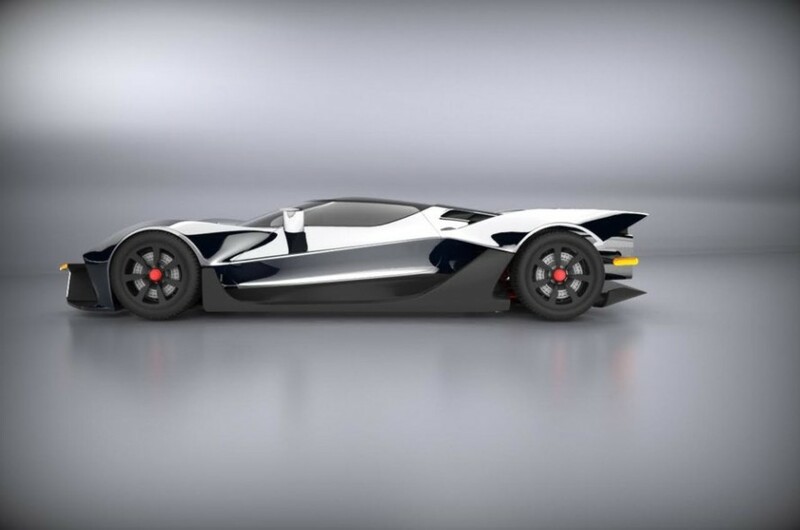 With the help of both Wong Fung Industries and Williams F1, Vanda seems like they’re on track to shocking the world with their very first electric hypercar. We’ll know for sure when they unveil it on the 9th of March! It will mark the first time people living in Singapore will be able to buy a hypercar that doesn’t require them to go overseas. (If you’re considering moving to Singapore, take a look at the One Visa immigration agency website for a free assessment! ).